As winter draws to a close, it’s always fantastic to see things stirring and a bit more colour in the garden. Below are my selection of just a few lovely plants for early spring interest. Commonly known as the winter windflower, the many shades of blue, through purple, mauve and pink to white, look wonderful in drifts of shimmering colour under the low angled light of spring. 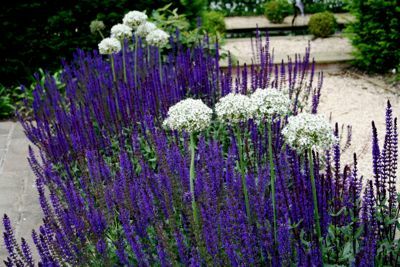 Bought as tiny tubers and planted in autumn, this is a great plant for naturalizing under deciduous trees, and it will also be happy in a rock garden. Leave undisturbed to form thick clumps and for seedlings to grow on. 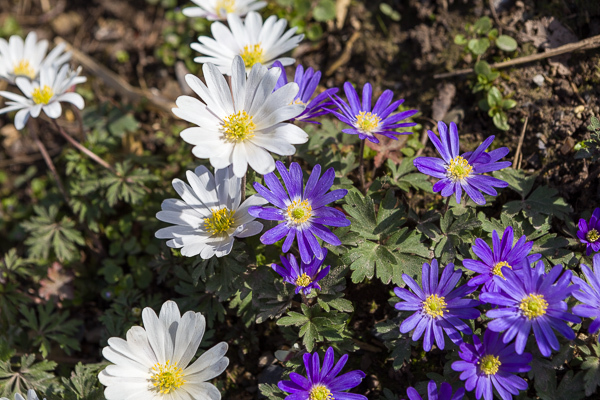 Anemone blanda prefers well-drained, humus rich to sandy soil and it is best to add grit to heavy soils. 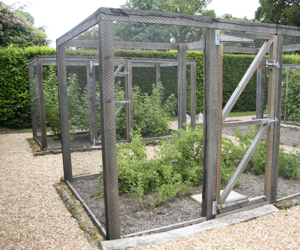 Drier conditions are tolerated in summer when the plant is dormant. This lovely pheasant’s eye narcissus flowers a full month earlier than its classic cousins, and will brighten up your spring garden with beautiful flowers and great fragrance. Though there’s no denying that a splash of yellow will cheer up the gloomiest of days, I’m not that crazy about yellow daffodils personally (and I find that a lot of my clients feel the same), so I often to plant this Narcissus as well (or instead). It’s a bit less brash and generally more refined in my opinion! It is happy in full sun or partial shade and unfussy about soil as long as it is fairly well drained. 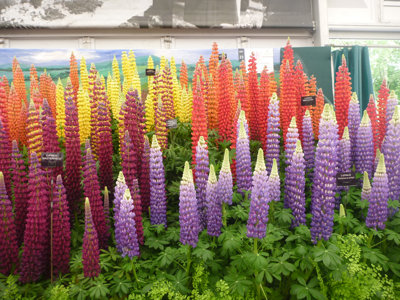 Read more about this and other bulbs to brighten up your spring garden. 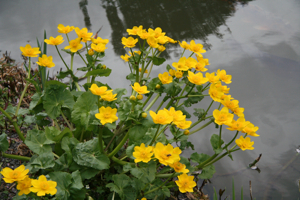 The common name of Marsh Marigold indicates this plant’s favourite habitat. It will grow in most places as long as its feet are always damp, and it prefers full sun where its bright yellow flowers and shiny leaves catch the sun. Caltha palustris is also happy at pond margins and can grow up to 30cm tall with a similar spread. This native perennial is very useful for low maintenance and wildlife gardens and is a hugely valuable source of nectar for bees and butterflies emerging from hibernation. This flowering quince is a very useful shrub for early interest. 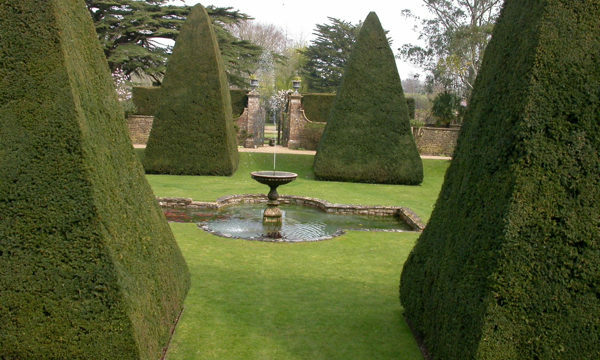 It can be planted either as a freestanding shrub, or trained against a wall or fence. 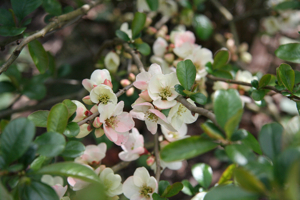 Other varieties of Chaenomeles have flowers in shades of red, apricot or pink, but Nivalis, with its pretty white flowers is one of the earliest to bloom. It’s quite a fast growing shrub with spiny branches and glossy dark leaves, and will grow in sun or partial shade, flowering from March to May. Chaenomeles speciosa ‘Moerloosei’, also known as ‘Apple Blossom’, has the loveliest white flowers, tinged with pink, that continue to appear over many weeks. 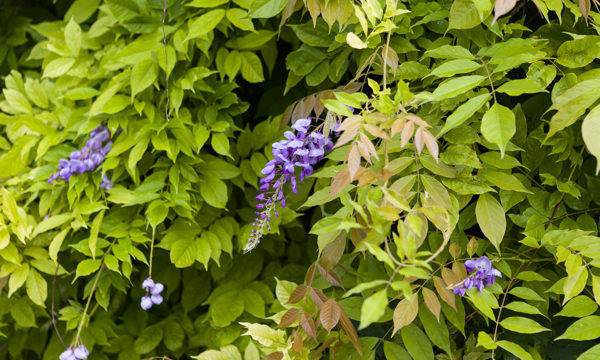 This shrub has a strong, upright habit, and is a good choice for wall training. There are many other quinces to choose from including later flowering C. x superba ‘Cameo’ with peachy pink semi-double flowers, and the prostrate, ground covering C. speciosa ‘Simonii’ which grows to only 60cm high and has deep red, double flowers. 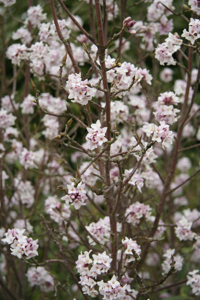 Daphnes are one of the most highly scented garden plants, and ‘Jacqueline Postill’ is a lovely variety, as it flowers from late winter into early spring. 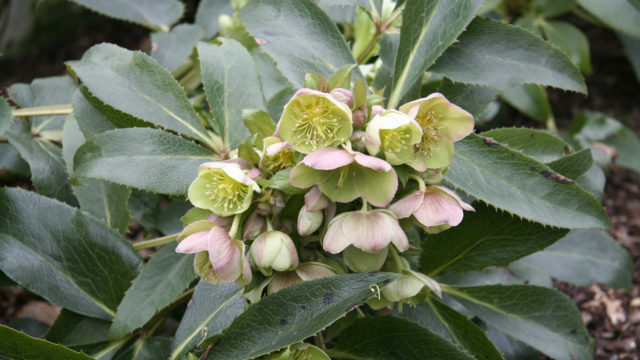 It’s a more or less evergreen medium-sized upright shrub, which is good to grow in full sun or partial shade. This is one of the more hardy Daphnes you can grow but still appreciates some shelter and relatively moist (but well-drained) soil. It will reach between 1-5-2.5 metres in height, and 1m in width. Known also as ‘Nepalese paper plant’, its highly fragrant flowers are a pretty dark purplish-pink in bud, opening to paler pink and white. This shrub looks lovely under-planted with a carpet of magenta or white Cyclamen coum and is ideal for a woodland edge. Make sure you plant it somewhere where you can get the benefit of the fragrant flowers. For more inspiration about plants which are flowering in late winter and early spring, take a look at what caught my eye on a trip to the RHS garden at Wisley in Surrey this time last year.